Using David's upcoming app as an example, we take a journey through curiosity, excitement, productivity, despair, polishing, and shipping. 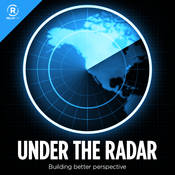 The design challenge of a podcast app's now-playing screen, how Overcast's design has progressed over the years, and the unexpected usability failures along the way. Taking vacations or staycations to get a lot of work done in a short time and take full advantage of being in the zone. Creating a new app as a fun exercise, and making choices that minimize its ongoing maintenance needs. 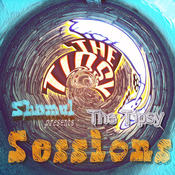 Lyt til Relay FM - Under the Radar, Tipsy Sessions og mange andre stationer fra hele verden med app'en radio.dk.